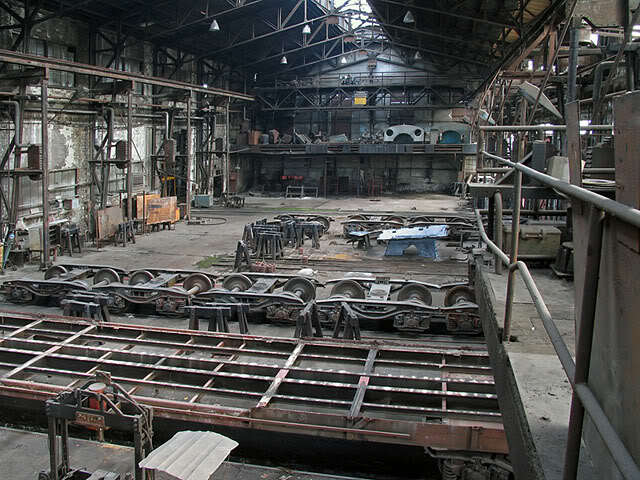 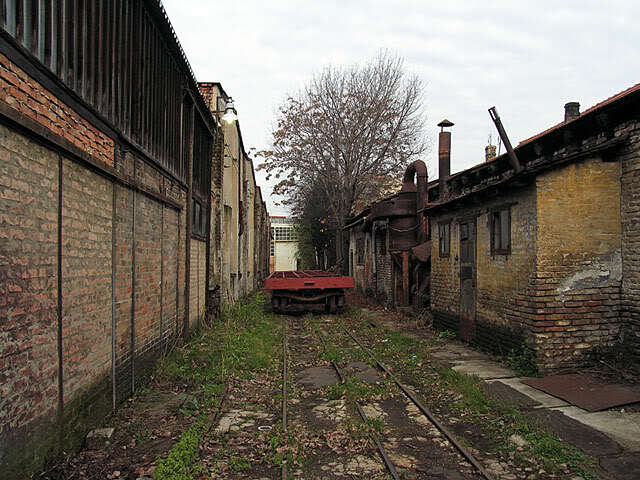 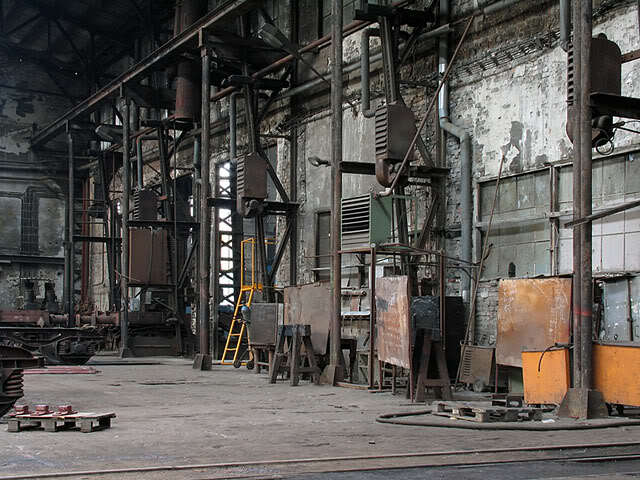 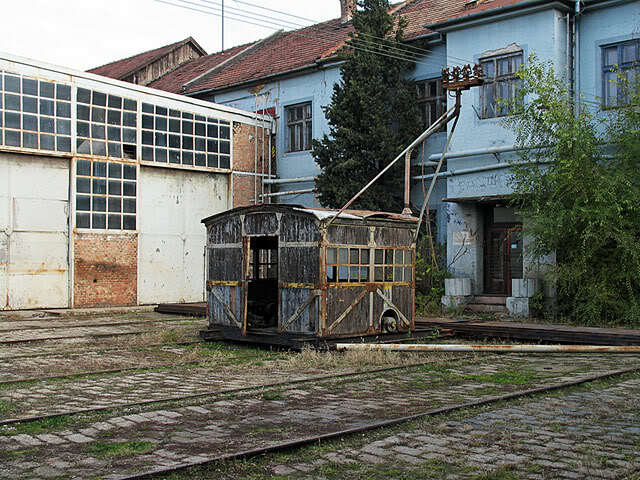 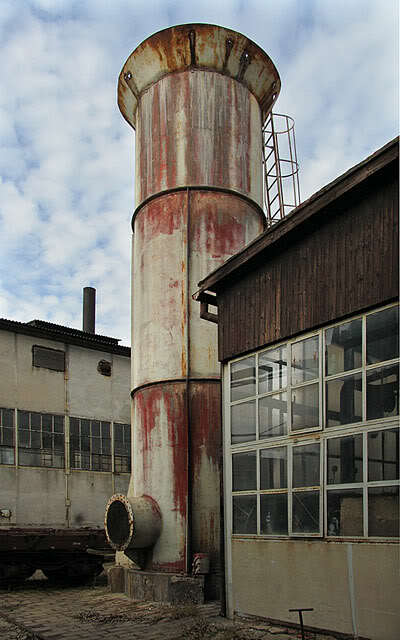 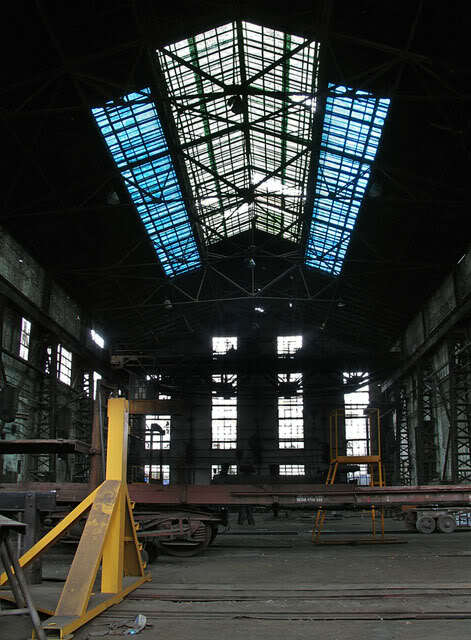 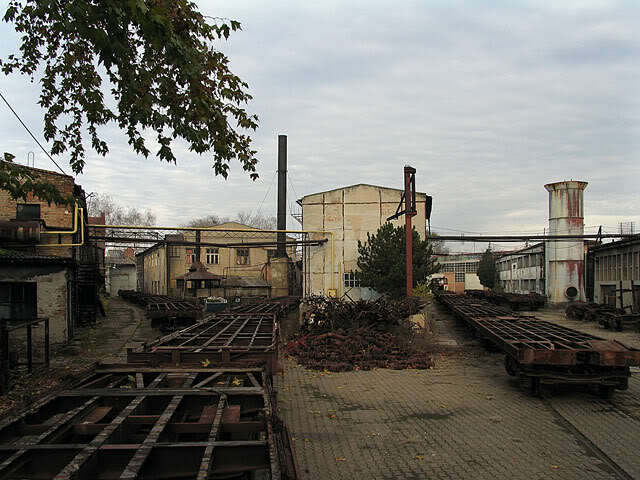 The Zrenjanin workshops are an hour's drive to the east of Novi Sad and were first established in 1887 to overhaul railway locomotives and wagons. 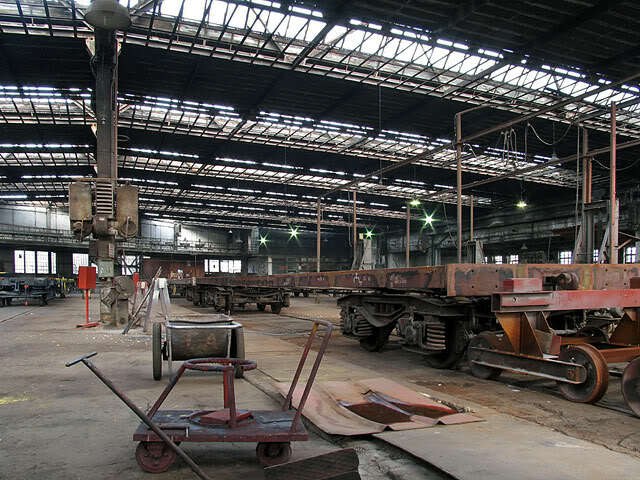 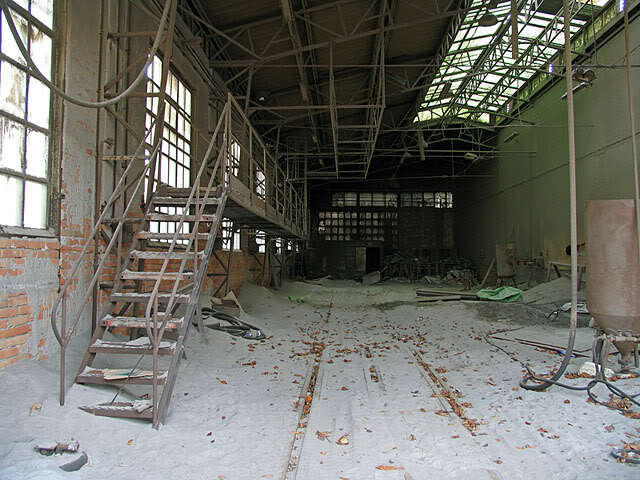 Before the revolution in Serbia there were 1,500 workers but today the factory appears to have been only repairing and refurbishing railway wagons. 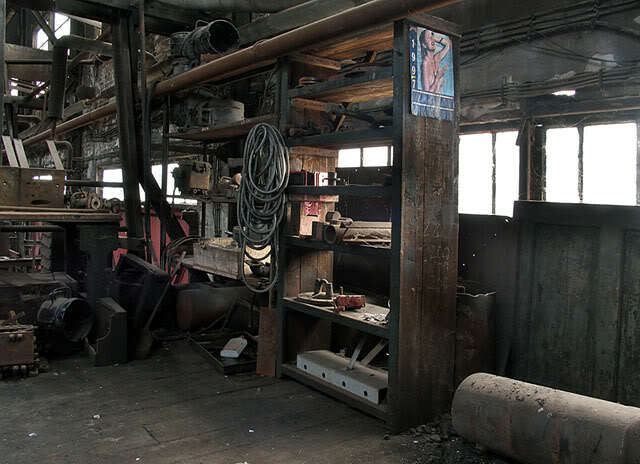 Currently the workforce has been laid off due to lack of orders and the site stands idle. 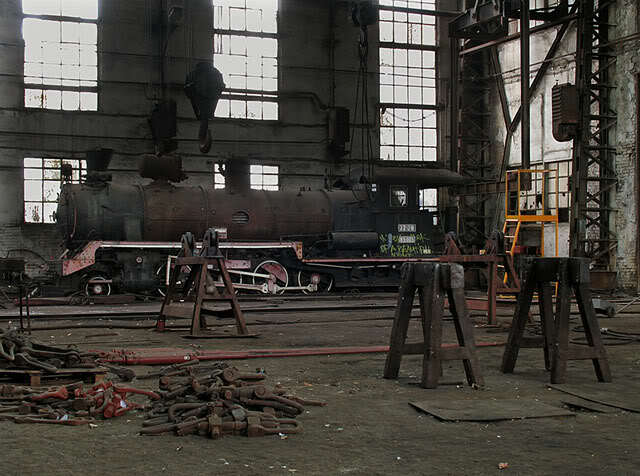 This explore was very rewarding as there were a number of fascinating railway relics lying around, some of them clearly for a very long time indeed. 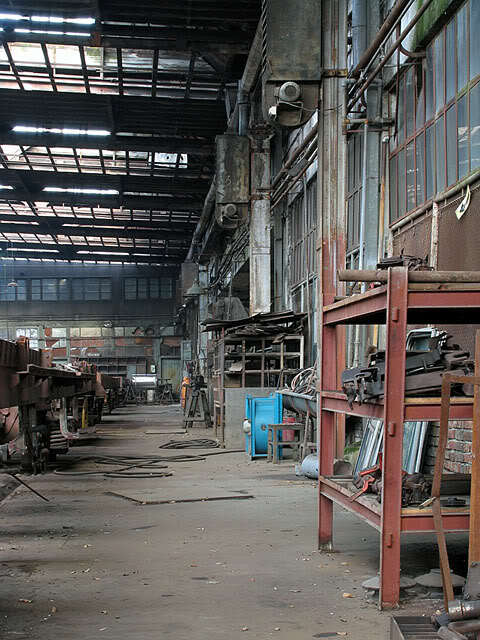 Care has to be taken when exploring industrial premises in this country as the security guards tend to be armed, but problems can often be overcome financially. 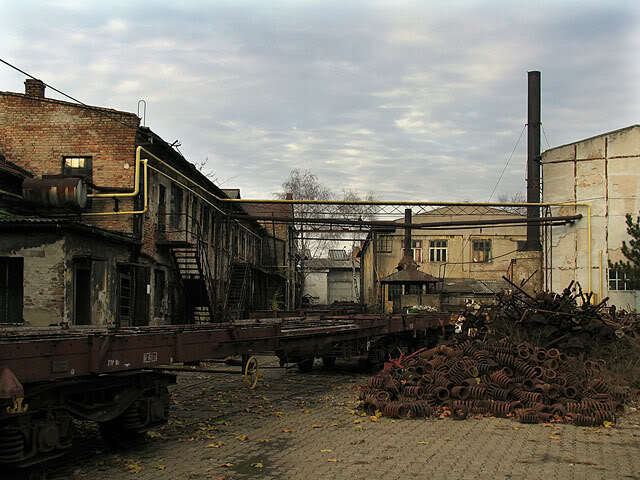 Masses of rusting wagons and equipment lies outside the erecting shops. 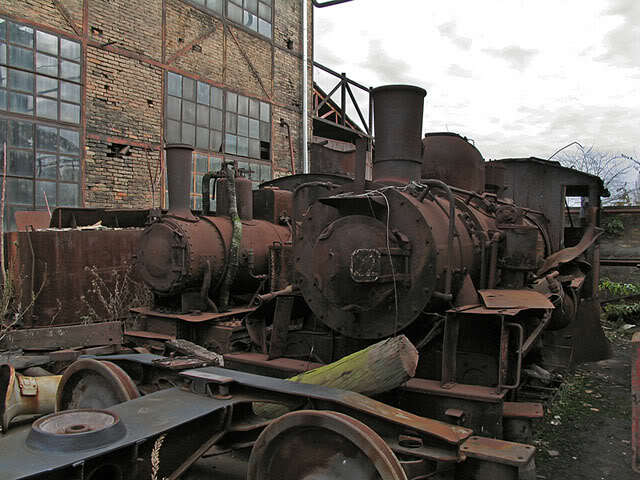 An old narrow gauge steam locomotive stands forlorn. 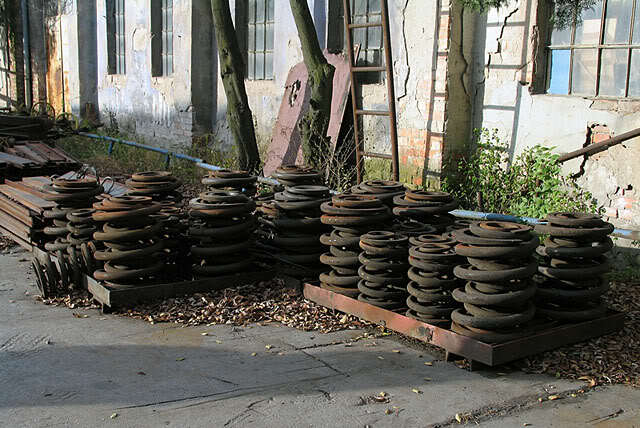 Rusting in a quiet corner.